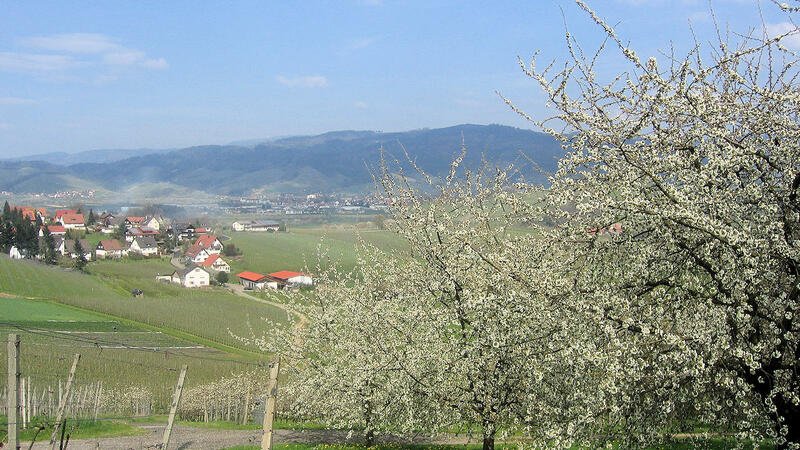 Oberkirch, the town of wine in the Ortenau region, is located on the sunny side of the Central Black Forest and only 20 km from the City of Europe of Strasbourg. 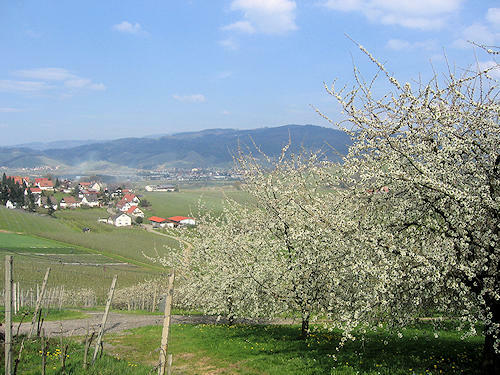 The surrounding countryside is characterised by vineyards and orchards. 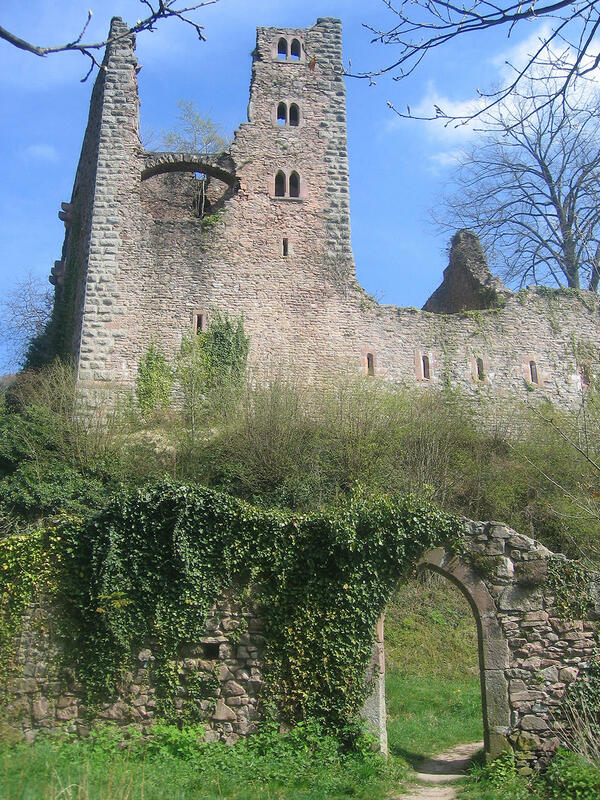 The ruins of the castles of Fürsteneck and Schauenburg, the distinctive landmarks of the town, rear up on either side of the entrance to the Rench valley.